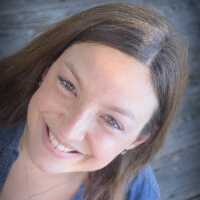 I'm Emily, a grief blogger living in the Orlando area. 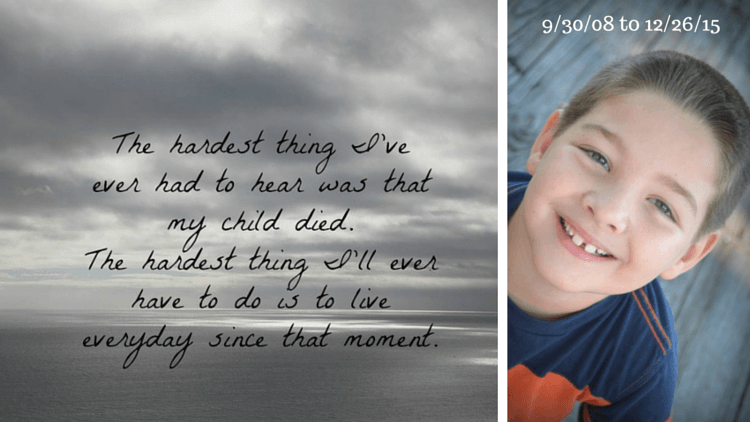 Learning to live around the hole my 7 year old son left when he died. 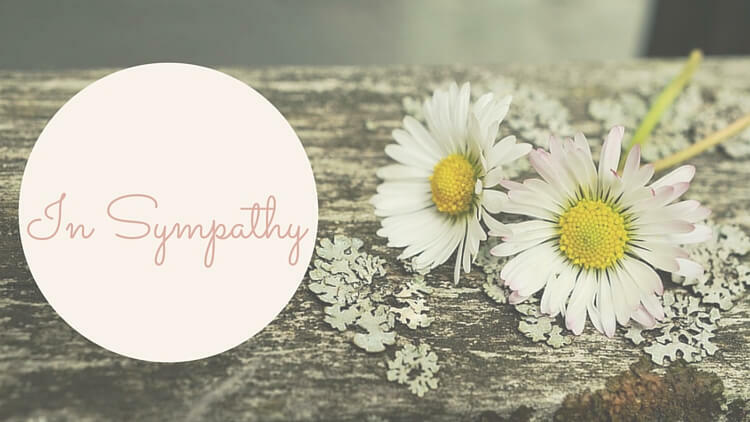 Sharing my journey through motherhood, child loss, and rebuilding life after.